It has come to our attention that some of you are not receiving ALIVE!, the diocesan newspaper. If you are not receiving ALIVE! each month, please contact the church office or drop us an email by clicking here and we will make sure that you are on the list! We had a fantastic turnout for our Shrove Tuesday Pancake Supper. 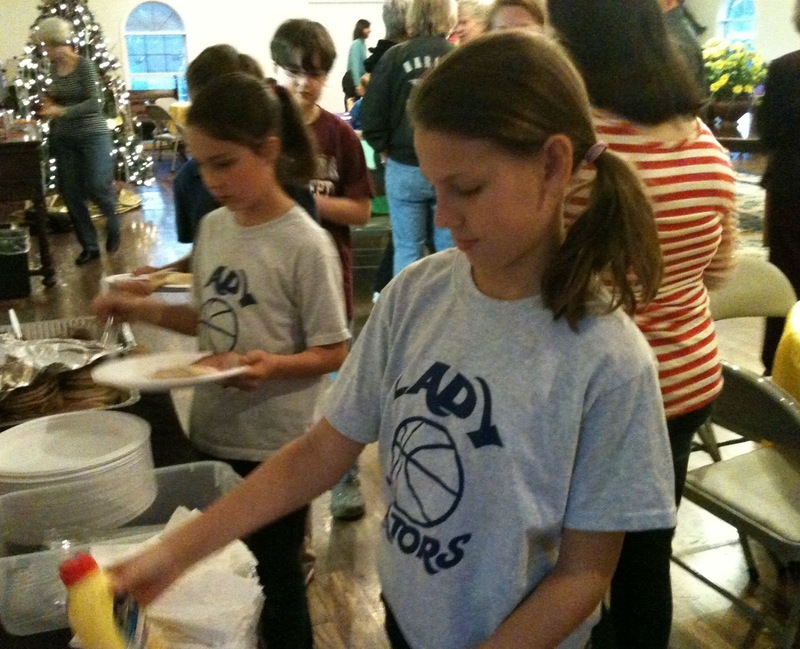 Our cooks were working overtime to keep up with the hungry crowd. The kids also enjoyed burning last year’s palm crosses to make the ashes for our Ash Wednesday liturgy. We hope to see you at the next feast – but we will have to wait until after Lent – until then, it will be more modest fare. 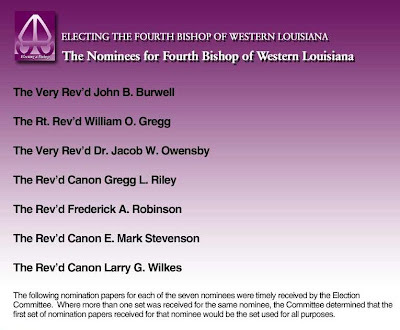 Please click here for an Update from the Committee to Elect the IV Bishop of Western Louisiana. If you have any questions, please ask Father Whit+. 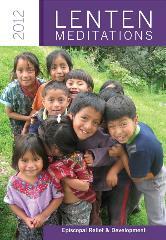 For our Lenten Meditation this year, we will use ERD’s Lenten Meditation Booklets, Hope Chests, Bookmarks and Prayer Cards. Please pick up your's today. They are on the table in the narthex. For more information, visit Episcopal Relief and Development at http://www.er-d.org/. 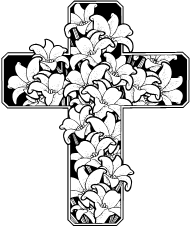 The Burial of the Dead and Requiem Eucharist with be held to a.m. at St. Thomas’ Episcopal Church, 3706 Bon Aire Drive in Monroe. The Rt. 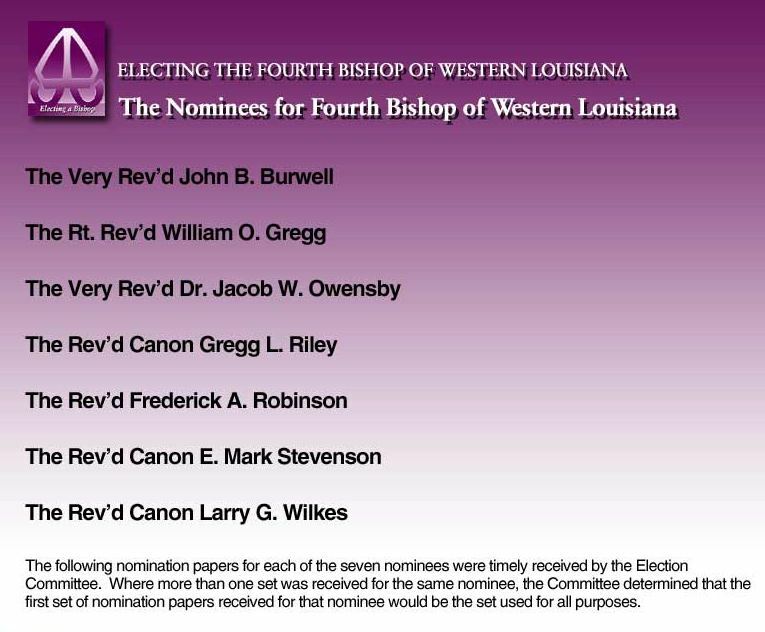 Rev’d D Bruce MacPherson, D.D., III Bishop of Western Louisiana will celebrate and preach. Assisting will be The Rev’d Canon Gregg Riley and The Rev’d Dr. Bette Jo Kauffman, Deacon. Visitation will precede the service at St. Thomas’ Episcopal Church from 9:00 a.m. to 11:00 a.m. and a reception will follow at the church. Interment will be at Mulhearn Memorial Park Cemetery under the direction of Mulhearn Funeral Home Monroe. Father Whit and his family thank you all for you prayers, love and support. 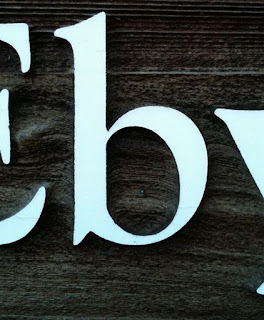 Today's letter is "B." Can you find me?